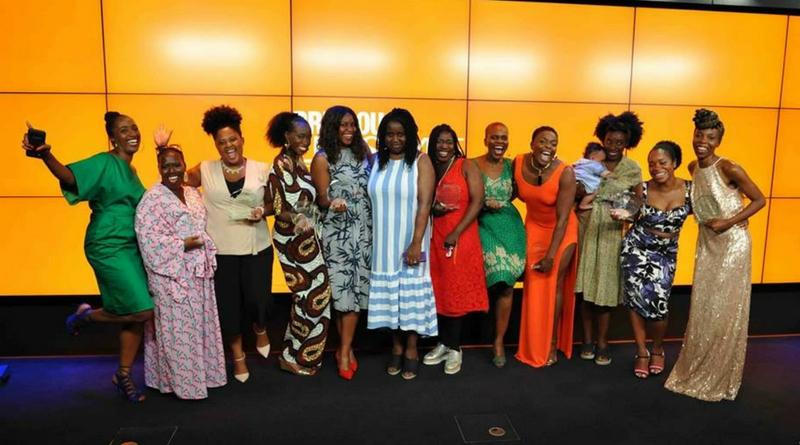 Held at Google’s headquarters in Central London, the inaugural Precious Lifestyle Awards saw some of the most creative British women of colour awarded for their enterprise. The diverse range of finalists included months-old start-up entrepreneurs, women challenging the status quo and mothers with their children in tow. Each one reflecting excellence from across the creative sectors from hair and beauty, literature and podcast to fitness and innovation. Hosted by columnist and blogger Lisa Bent, the event began with an opening speech from publicist turned author, Jessica Huie MBE, who spoke about the importance of staying connected to one’s purpose setting the tone of what would be an empowering evening full of magical moments that echoed the sentiments of both womanhood and sisterhood. Special guests presenting the awards included Precious Lifestyle awards judges Keysha Davis, editor of Black Hair magazine, broadcasting queen, Angie Greaves, PR & Communications consultant, Iola C. Williams and Analytical Storyteller, Suki Fuller. We encourage you to check out these award-winning brands and support them where possible.